We all know that using eye cream is essential for keeping the delicate skin around our eye area looking youthful and fresh. But did you know that your favourite eye cream can be a great multitasker too? Yes, you can use this daily skincare staple in ways that exceeds its normal purpose. So grab your trusty eye cream now and try out these five new uses for your favourite eye product. Eyebrow Smoother. While applying some eye cream underneath your eyes, also dab some leftover product to smooth out any fine lines between your eyebrows. With this, you’ll finally bid goodbye to the angry-looking lines between your brows. Concealer Enhancer. Concealer, on its own, is already enough to cover up under eye circles, but did you know that mixing it with your eye cream will give you better spot-covering results? If not, then it might be time to try mixing this two products together. 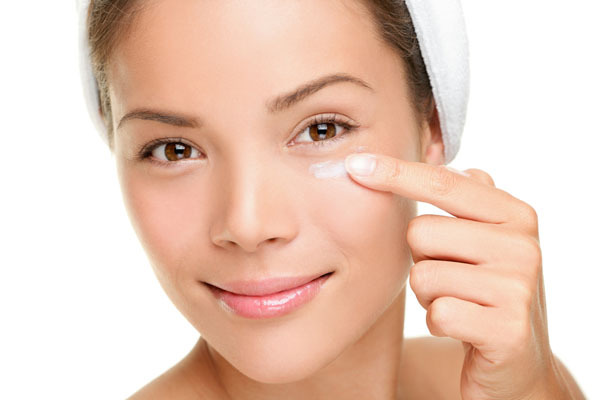 Just a bit of your eye cream is already enough to make your concealer smoother and creamier. Aside from that, it’ll also help in cutting down on creasing and prolonging your concealer’s wear. Cuticle Moisturizer. Eye cream on hands? Why not. 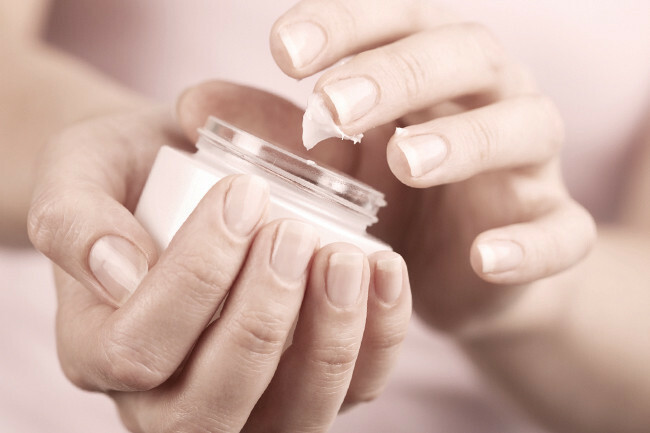 In fact, your eye cream’s extra-hydrating properties can serve as an excellent moisturizer for your cuticles when they become damaged and dry. So next time you feel like picking at your hangnail, reach for your eye cream instead. Lip Line Hydrator. Whether it’s caused by excessive sun exposure or use of drying products, masking your dry lip line now became easier thanks to your hydrating eye cream. It works faster and better than your waxy ChapStick and infuses time released lip hydration. Radiant Skin Provider. Felt like your foundation isn’t looking as radiant as it’s supposed to be? Then simply dab a thin layer of your eye cream over your foundation, concealer and translucent powder. Not only will this trick give you a healthy glowing skin, it’ll also add moisture to areas where it’s needed most. Apply it on the centre of your forehead, on the highest point of your cheeks and on your chin to get that instantly fresh-faced sheen sans too much shine. Eye creams are perfect for keeping the skin around your eyes healthy, but the product is worth and capable of more than that. So next time you apply your eye cream, try experimenting on any of its other beauty uses to achieve better beauty results.